Genetics: Big Bud x ? Genetics Big Bud x ? 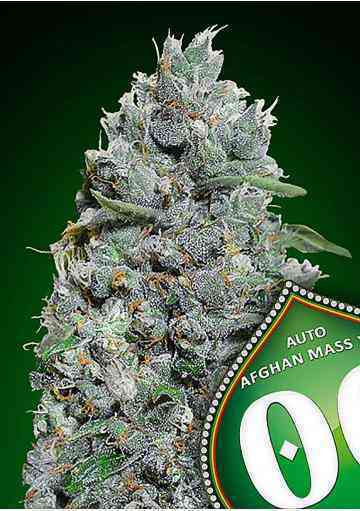 This plant is almost a pure indica strain with a happy effect and it is available only in its female version. It's the biggest producer of our collection and it can reach this result without compromising quality. The structure of the plant is typical of indica, not very tall, and it performs well both in seas of green or as a bigger individual plant. 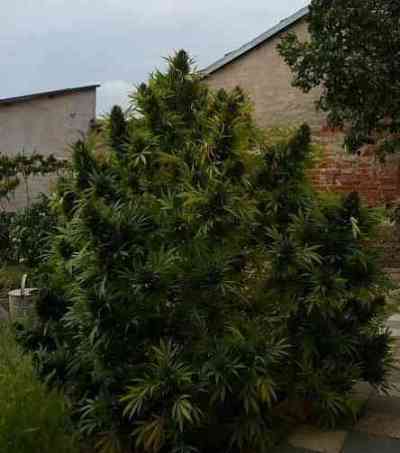 It grows well outdoor in the right condition (temperate climate only) where its early flowering can be the winning point.